Make your loyal fan’s celebration even more special with an NCAA and college gift. 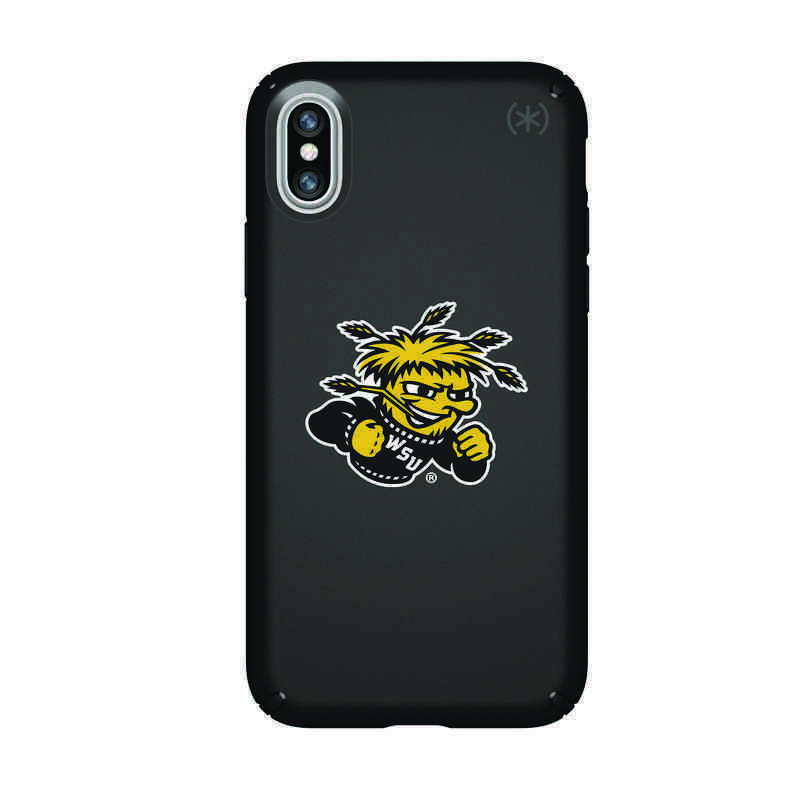 You'll be able to hear your Shockers pride through the phone with this Speck case. Engineered to fit your iPhone X, this durable case is scratch-resistant with lab-tested protection. Its matte black finish is accented with Wichita State's logo so you can bring school spirit to modern style. Manufacturer direct from a trusted supplier.